Agave varietals can take up to 30 years to mature before giving up their 'corazón' or piña. During this aging and growth, the agave develops nuanced flavors from its surrounding microclimate. Once mature, the agave is laboriously harvested by hand and roasted in large, earthen pits that impart the piñas with a distinct, smoky flavor. 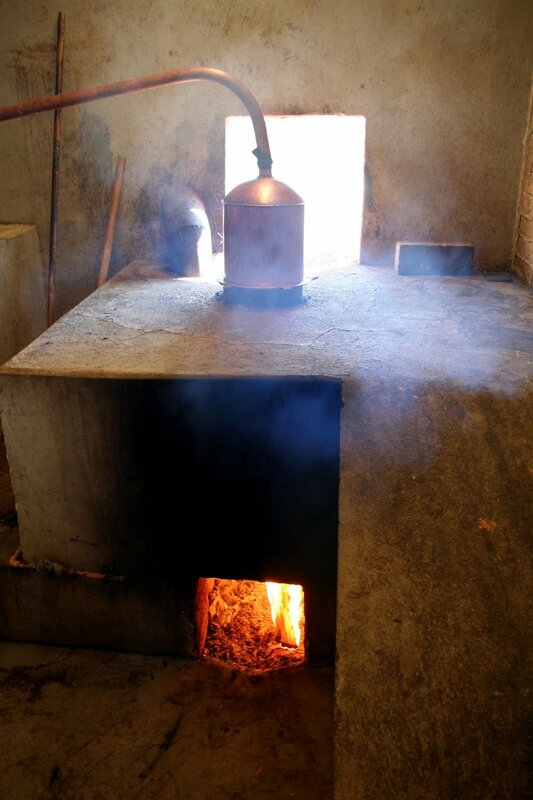 The method of roasting chosen by the mezcalero determines the depth of smokiness in the finished spirit. 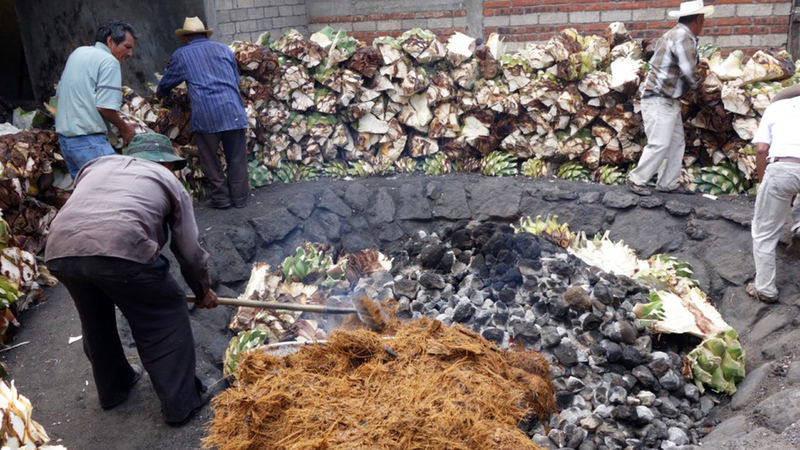 Roasted piñas are then ground to a pulp using a tahona (stone wheel) and fermented in wooden vats. The resulting mash is double distilled in clay or copper stills for purity. 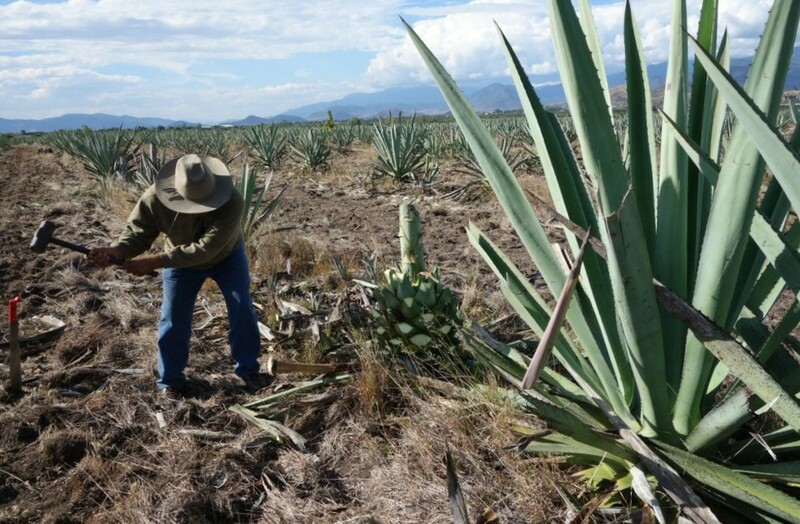 Older and wild agaves are more rare and have limited production and circulation in the US market. Mezcals produced from these rare agaves are incredibly special and can represent the culmination of a mezcalero's life's work.